"Joanne" album cover. LADY GAGA / JOANNE NEW ALBUM OCT 21. 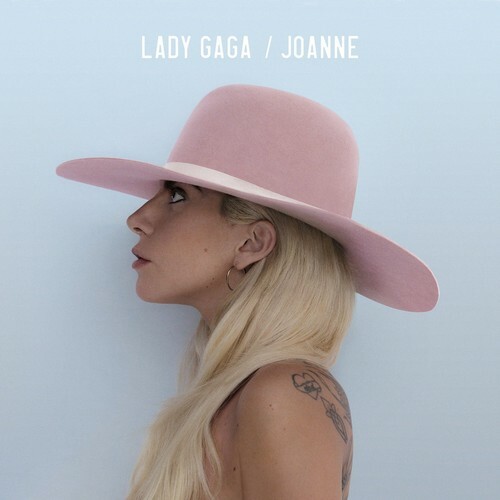 HD Wallpaper and background images in the Lady Gaga club tagged: photo lady gaga cover album lg5 joanne. This Lady Gaga photo contains snap randhut, schnappen sie randhut, snap krempe hut, kampagne hut, kampagnenhut, boater, leghorn, panama, panamahut, seemann, skimmer, hut stroh, bootsfahrer, bein, strohhut, livorno, and panama-hut. There might also be markröhre hut, helm, tropenhelm, topee, topi, pith hut, pith helm, sonnenhelm, mark, hut, and sonne helm.